In the past 28 years, Patsy has been teaching art classes through her studio setting, Pierce College, Tacoma Community College, Fircrest Community Center, and at the Asia Pacific Cultural Center. 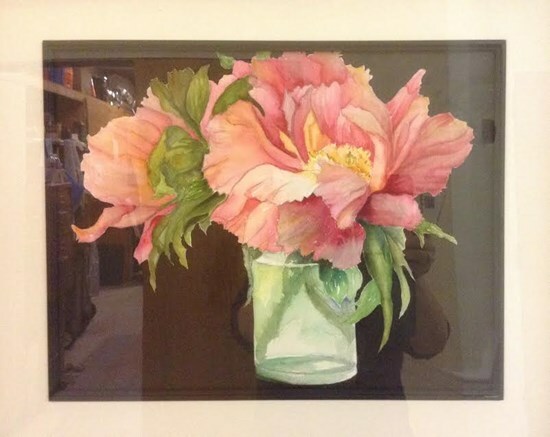 She teaches techniques in various mediums, mostly watercolor and ink. Her way of teaching is based on Asian philosophy. If you copy the works of teachers, you will eventually master your own work in your own way. Every Wednesday’s 10:00 AM – 1:00 PM class will give you discussions with like-minded friends, opportunity to learn new skills, and support the Asia Pacific Cultural Center. If you are interested in trying your hand at painting, you can drop by any Wednesday. These works are done in the classes with each of the artists following their interest in various subject matters. The student show will be up during January 7 thru February 27, 2015.